new arrangement piece of shostakovich‘s waltz no.2. 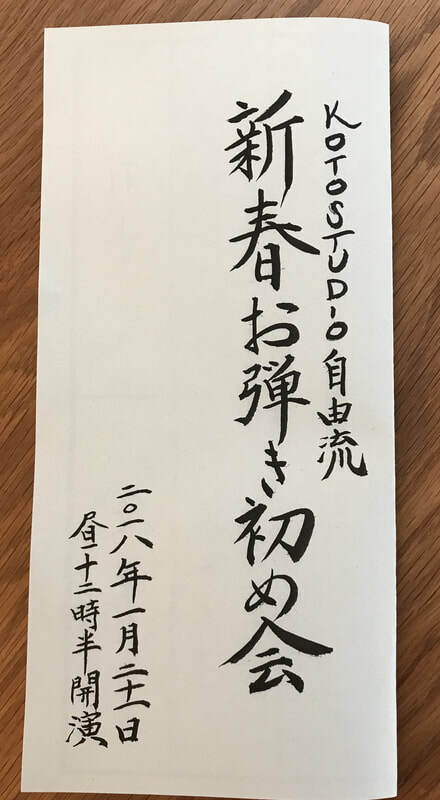 students played for the spring tea party at asakusa hourai on 16th of march 2019. -collaboration with the works of Marita Liulia’s expression. start from 7pm on 16th of january 2019.
tokyo on 25th of november. ​(special nursing residence), asakusa on 24th of november. students played for wakuwaku thanksgiving festival at yanaka yomise street. 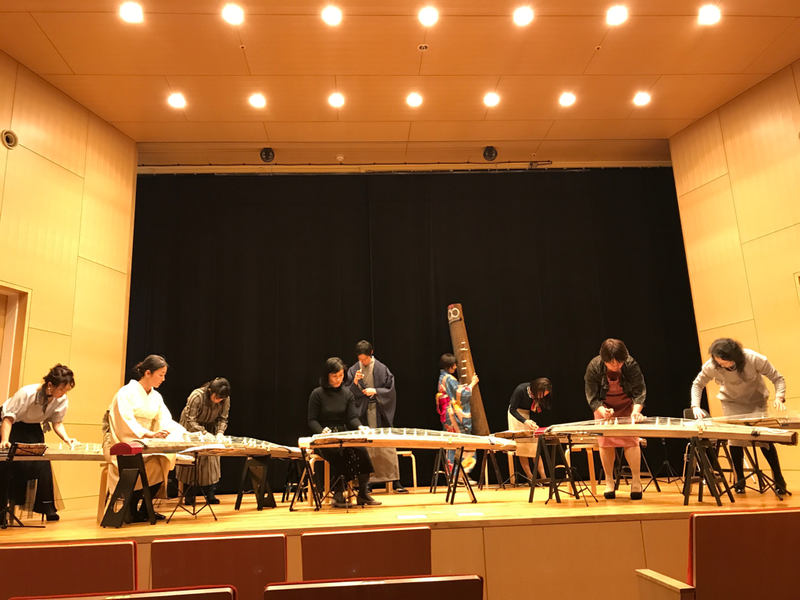 on 21th of january 2018.
students played for the tea party at nursing/residencial care resident " hourai" (asakusa, tokyo) on 18th of november. 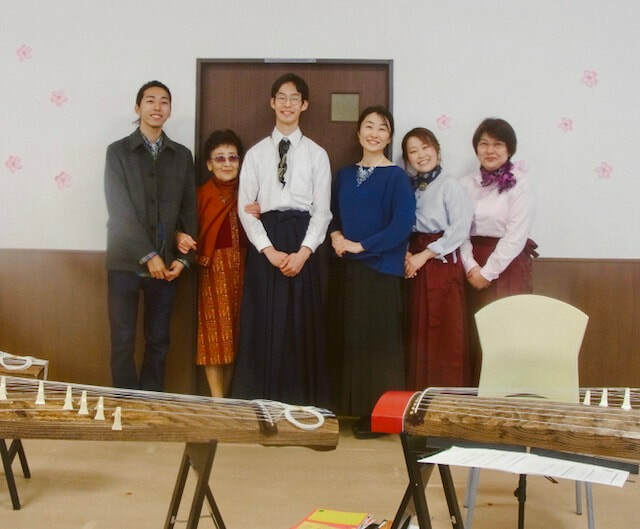 students played for buddhist sermon at hokou-ji temple on 28th of October. students played for yomise street festival at yanaka, tokyo on 21th of may. ​yanaka, tokyo on 20th of November. Published by Günther Rabl released by canto crudo. concert at Alte Schmiede in Vienna, Austria 21th of november 2015. 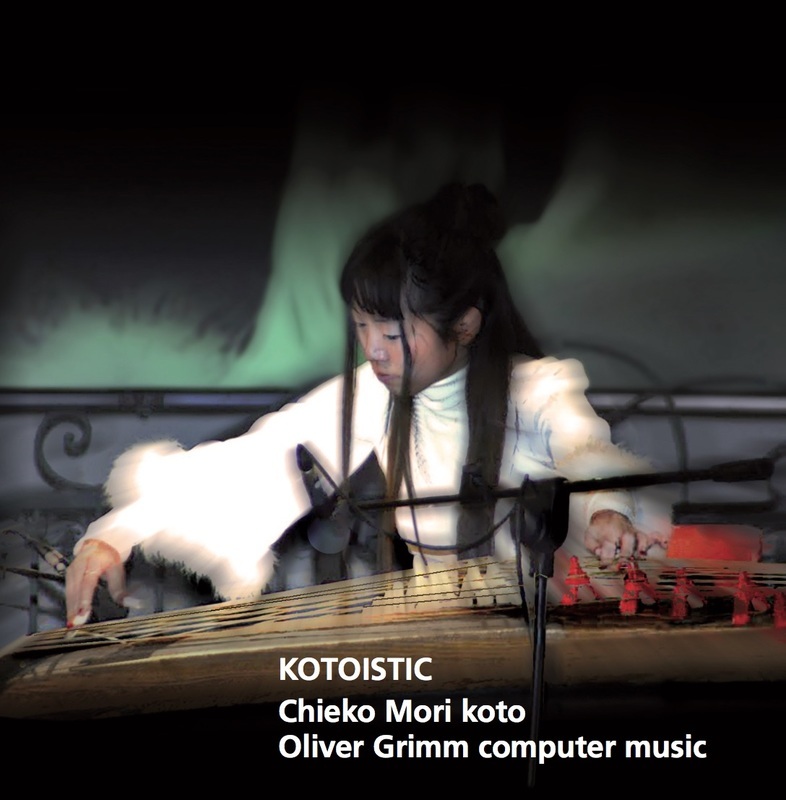 21 strings Koto live at Steiner 8, Vienna 14th of July, 2015. 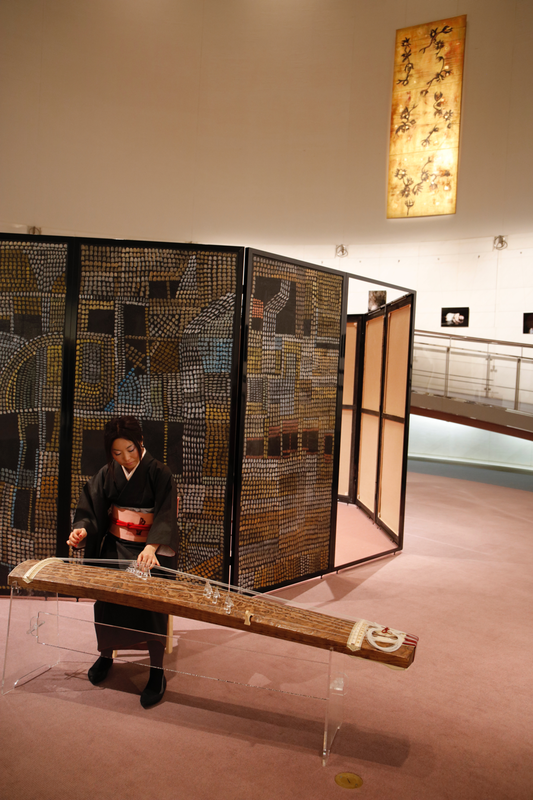 Students played for Yanaka festival, on 10th of October.